Bluebells Blog or A Gardeners Ramblings! 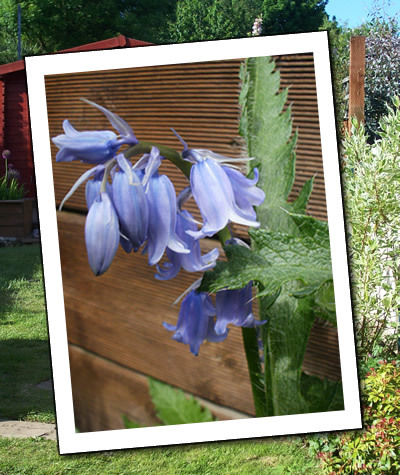 Make the Most of Your Garden With Bluebells! Welcome to Bluebells Garden Maintenance. We feel that your garden is a place where you can express yourself artistically, as well as being a haven from all the hustle and bustle of the outside world. Gardens are an important part of life and link us to the natural world. We can help you achieve your dream of what a garden should look like by working with you to design and plant your outdoor spaces turning them into somewhere that is truly “you”, or by simply maintaining and managing your garden or courtyard leaving you time to enjoy your weekends! We manage medium to large gardens and whether it is an urban retreat or a country haven we can offer you a level of maintenance you are comfortable with. Completely transform your messy garden with our garden spruce up. We are regularly called upon to tidy up gardens for parties and customers who are about to put their house on sale. a range of friendly, local gardening services.